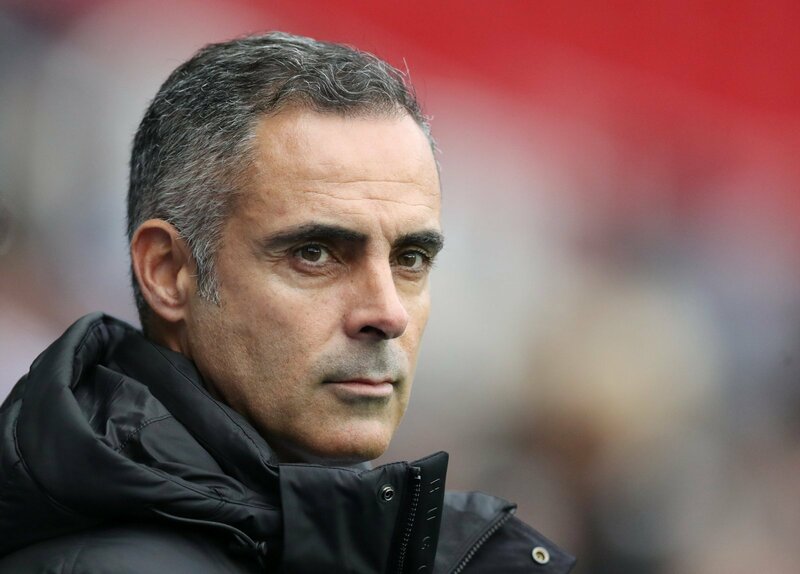 Reading boss Jose Gomes is adamant that Tyrone Mings meant to stamp on Nelson Oliveira’s face, and claims pictures seen by the club prove this. The Aston Villa defender escaped punishment after the awful incident with the Royals striker that left him needing surgery because the FA claimed the referee had seen what had happened during the game. Some felt that Mings was innocent because he immediately called the referee over, whilst he also sent a tweet wishing the 27-year-old well. However, many others believe it was a deliberate act from the defender, who has previous for this after he was banned for five games for stamping on Zlatan Ibrahimovic in 2017. And, Gomes certainly falls into that category, with the Reading manager telling reporter Anthony Smith that they’ve seen images that show Mings should’ve been able to avoid contact. The former Norwich man broke his nose in four places as well as suffering several deep cuts to his face. Therefore, it wasn’t surprising to see that Oliveira is a doubt for Saturday’s game against Sheffield Wednesday, although he is being fitted with a facemask in the hope of playing. You can understand Gomes’ frustration at this because it was brutal from Mings and I have to agree with what the Reading boss says. It’s also disgraceful that the FA have chosen not to act. We’ve seen serious incidents in the past, such as Ben Thatcher on Pedro Mendes, where they overruled an on-field decision to issue a ban and this should’ve applied here. However, it’s not going to happen now, so all they can do is concentrate on the football and hopefully Oliveira will be available for the side this weekend.